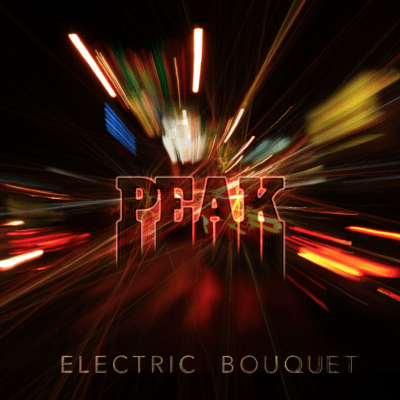 We are happy to announce that the very first content from Electric Bouquet has been dropped in the form of a lyric video. We were going to wait until January to release anything but this song seemed like it needed to come out in time to celebrate New Years, it’s that kind of jam. You can check it out in our video section, on Facebook, or directly on youtube. Next post RELEASE DATES ANNOUNCED!